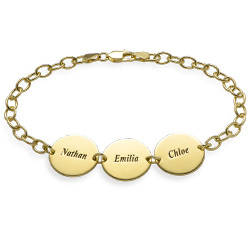 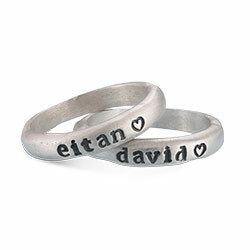 Symbolize family and love with our Family Tree Bracelet. 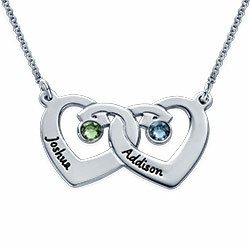 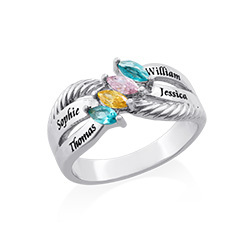 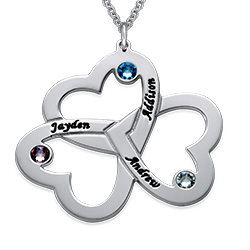 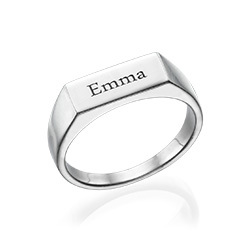 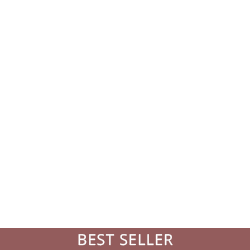 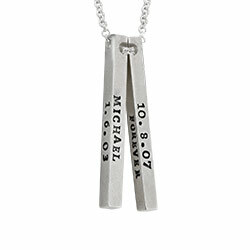 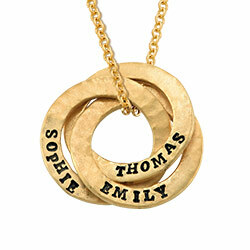 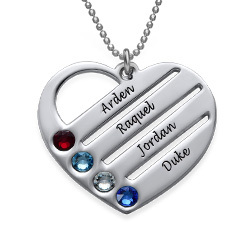 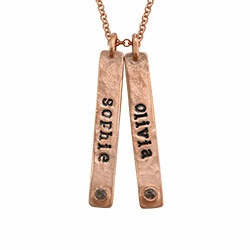 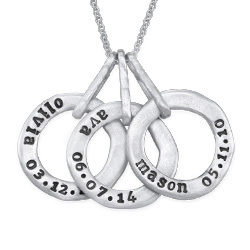 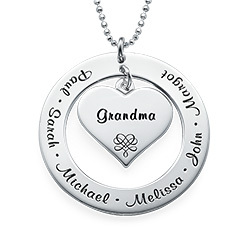 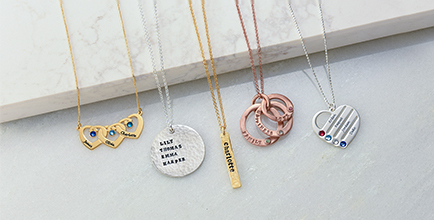 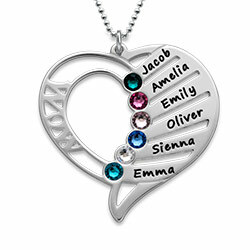 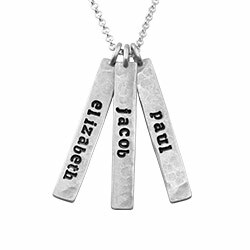 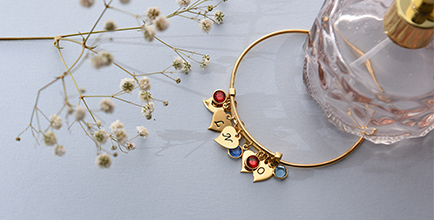 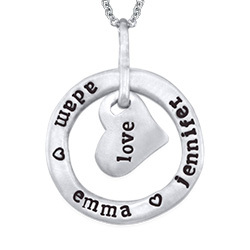 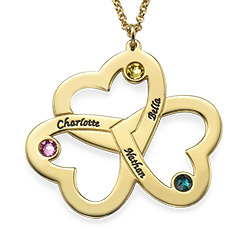 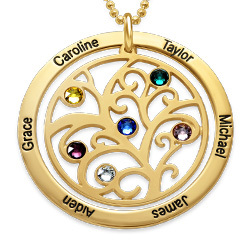 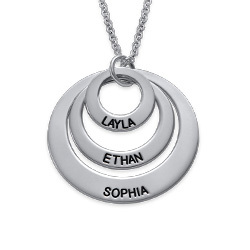 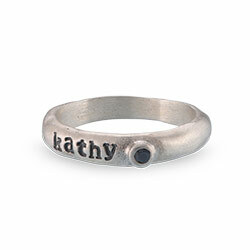 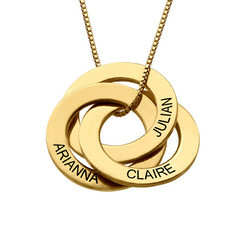 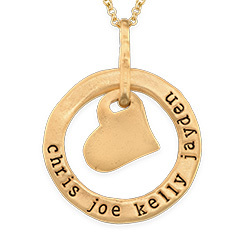 Customize the pendant with up to five birthstones of loved ones to keep them close. 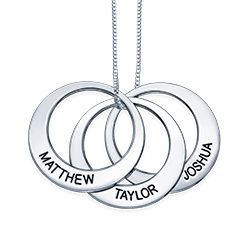 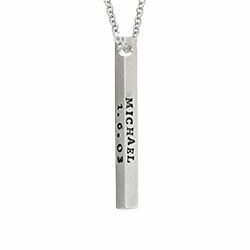 The silver pendant is attached to a large silver Rollo chain. 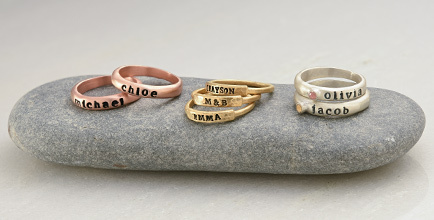 Measurements: 24mm x 26mm / 9.45" x 10.24"